Madison House is excited to announce that the #Imagine21 film “Jeffrey Morris’ Story” has been accepted into the Sprout Touring Film Festival. 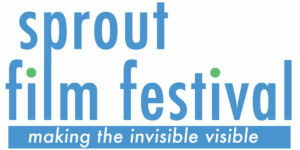 Founded in 2003 and produced by New York City-based nonprofit Sprout, the festival’s mission is to inspire audiences, promote inclusion and support transformative filmmaking as an integral part of social change. We are thrilled to be a part of this wonderful program. The #Imagine21 series highlights the incredible stories of adults living with autism and the unique circumstances they face as they age into adulthood. Through them, viewers are intimately acquainted with just a few of the people behind this diagnosis and come to a fuller understanding of the value they have to add to our lives when we as a community respond to the challenges they face. “Jeffrey Morris’ Story” centers around a gregarious and theatrical North Carolina man named Jeff. 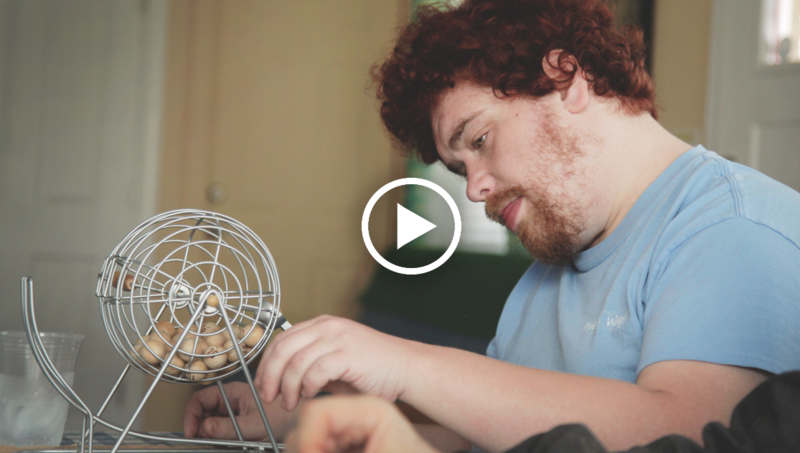 Born with Fragile X, Jeff has encountered many struggles throughout his life. Yet, with the support of his is dedicated parents, Louise and John, Jeff has been able to pursue post-secondary education opportunities and become an active member of his community. Watch the film below and be sure to check out a Sprout Festival in your area! What Can Group Homes Offer People with Disabilities?